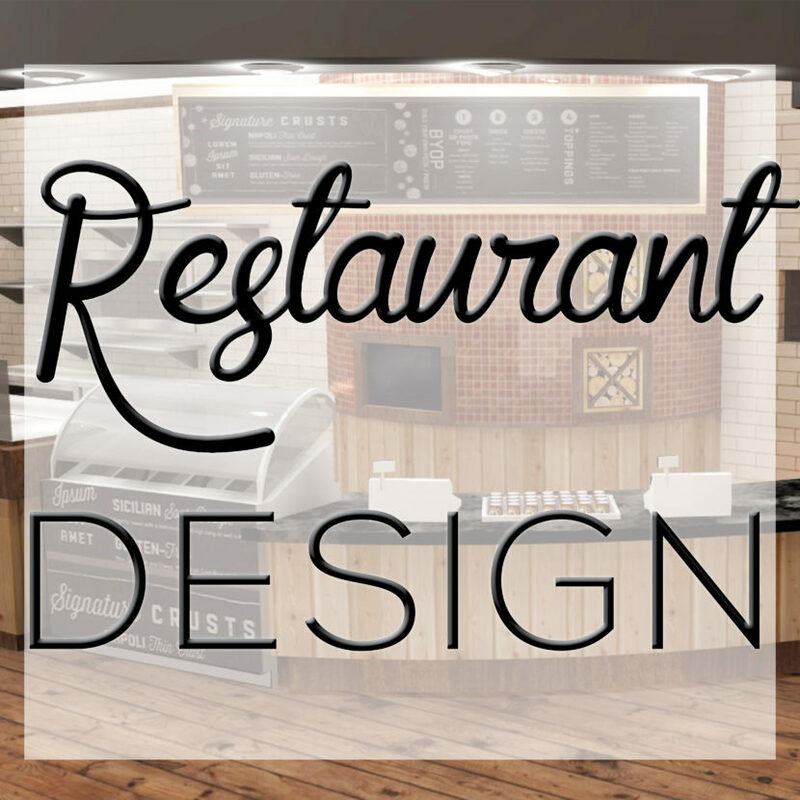 You are about to design your new restaurant. What now? This restaurant was the first of many so it was crucial to get all branding standards set and stay consistent with the materials/finishes/furniture etc. with the additional restaurants. 3D renderings portray the materials and scale. Prior to buying materials or starting demo work we were able to play around with different looks and furniture peace of mind. 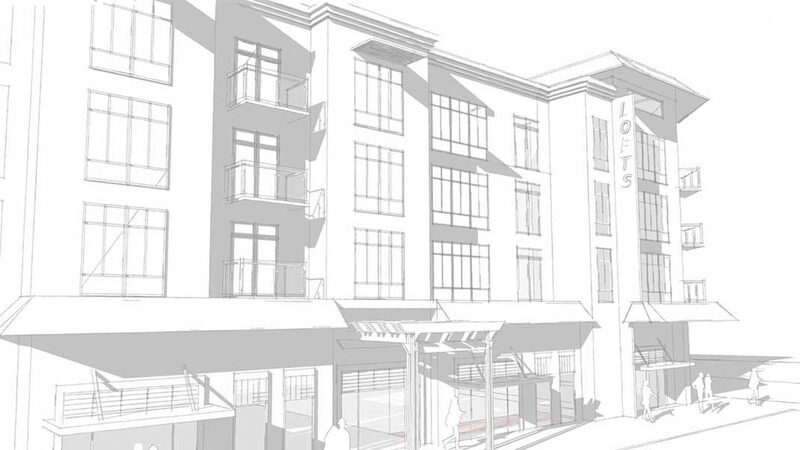 These renderings serve as the basis for the design of all the other chains. They can be used as marketing visuals (social media, flyers, tv and media, site signs, etc); They can also be used to give to vendors to ensure they are quoting/orderings all the correct furnishings,etc. It’s a small step in the process but oh so important!